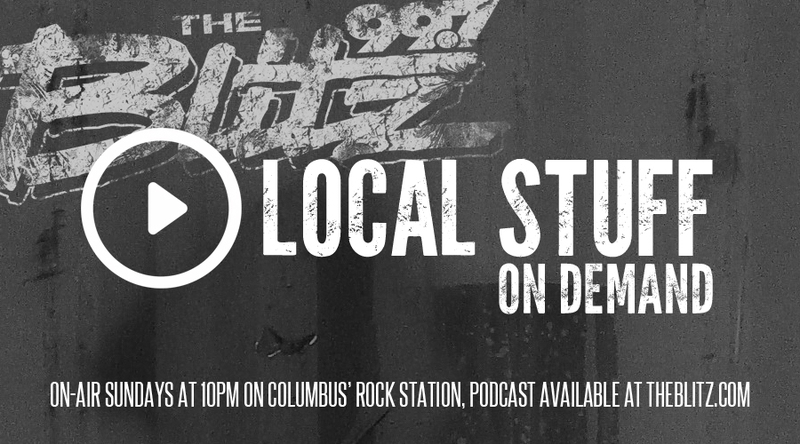 Blitz Local Stuff is now On Demand as a podcast! And be sure to catch a featured band every Sunday Night at 10pm! If you're in a band and want your stuff featured, just click the link below and upload your high quality mp3 and submit it to our local stuff team! Handsome Joe is hungry for new music!! Be sure to also Join the Blitz Local Stuff Facebook Group by clicking on the Facebook icon below! It's Columbus' Best Bands on Columbus' Rock Station! By Checking this box, you give WRKZ permission to play your songs on the air on WRKZ, and also include your songs in the Local Stuff On Demand Podcast available online on the Blitz Mobile App. You agree that there will be no compensation for this airtime and you will not seek any compensation after it airs or after the podcasts have been posted. Thank you as always to Neverdawn! Special thanks to The Admiralty for joining us this week!